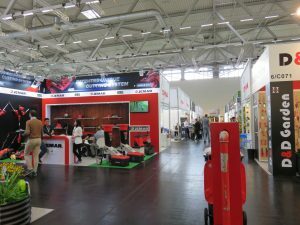 Once again, spoga+gafa impressed with its sheer scale and vast array of products. 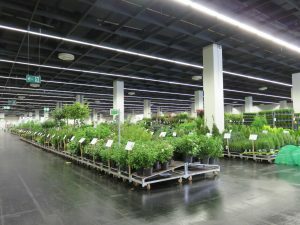 Held in Cologne, Germany, the annual event saw a huge 39,000 visitors attend from 106 countries – a six per cent increase in numbers following last year. 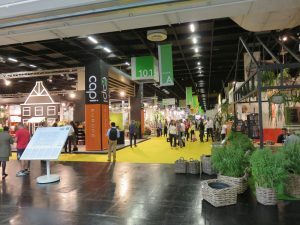 Rachael Blake attended spoga+gafa for Greenworld magazine, reporting that there was a buzz in the air as visitors walked throughout the 225,000 square metres of stands and displays which were spread over nine halls. 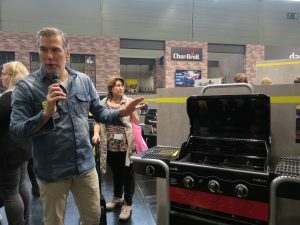 The event, which took place from September 4 – 6, showcased a vast array of products from barbeques, tools and garden décor to bee hotels, plants and sheds. 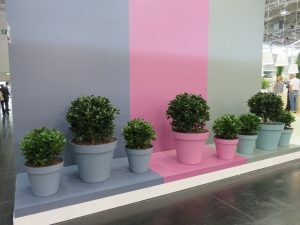 With such selection in product categories, spoga catered not only to garden centres and retailers, but also to dealers, hardware outlets and warehouse style stores, which carry products for a range of DIY, home and garden purposes. Categories featured at spoga+gafa included garden living, garden unique (top brands in the outdoor living section), garden creation and care, as well as garden barbeque. Companies showcased their latest products, conducted demonstrations and displayed product marketing ideas to potential stockists. 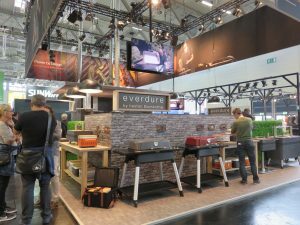 The barbeque hall particularly enticed visitors, as smells from cooking demonstrations drifted throughout the stands. Importantly, spoga not only provided companies with a platform to showcase and demonstrate their latest products, but also served as an opportunity to catch up with a global network. According to Rachael, the networking opportunities for visitors were endless, with a total of 2,032 companies from 57 countries exhibiting. Industry representatives have confirmed that the event was positively received and that organisers were pleased with the results. 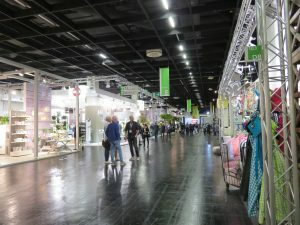 Furthermore, the success of the event points to a positive upcoming season, particularly with the range of new products and level of innovation on display at the trade fair. 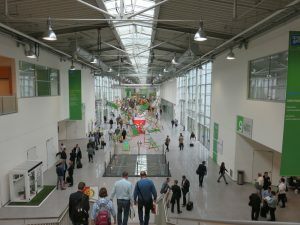 spoga+gafa will be held again in 2017 at Koelnmesse in Cologne, Germany from September 3 – 5. For more information, visit: www.spogagafa.com.